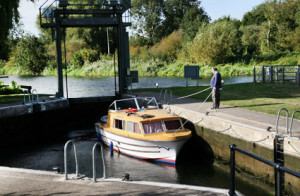 Most of the locks on the River Great Ouse are unmanned and require a lock windlass to operate the manual mitre door and an electric key to open the locker which houses the controls for the electric guillotine gate. These are available at chandlers along the river and are essential to have before setting off. Allow any vessels in the lock to leave. 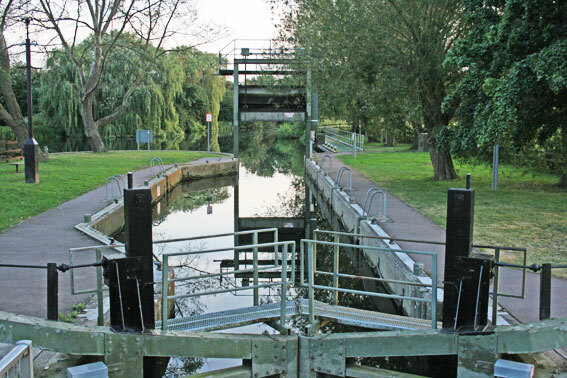 Approach and enter the lock slowly with bow and stern ropes ready to hand. Never tie your boat up in a lock. 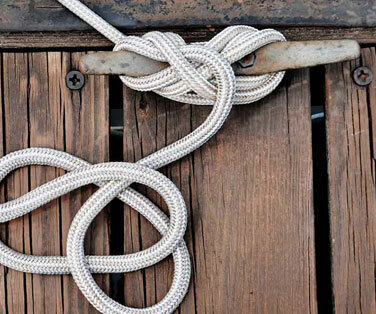 Pass your mooring lines around the bollards on the quay, back to the boat and hold them taut; they will need constant readjustment as the level of the lock rises or falls. Close both the guillotine and mitre gates. According to the direction of travel, use the windlass to open the paddles of the mitre gate or the electric lock key to open the controls for the guillotine gate. Consider other boats in the lock when allowing water in or out, opening the paddles or gate slowly and not causing too much turbulence. 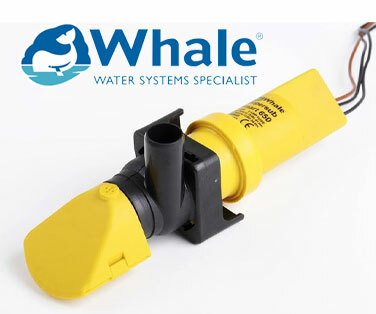 Take care to control your boat whilst the water level changes. 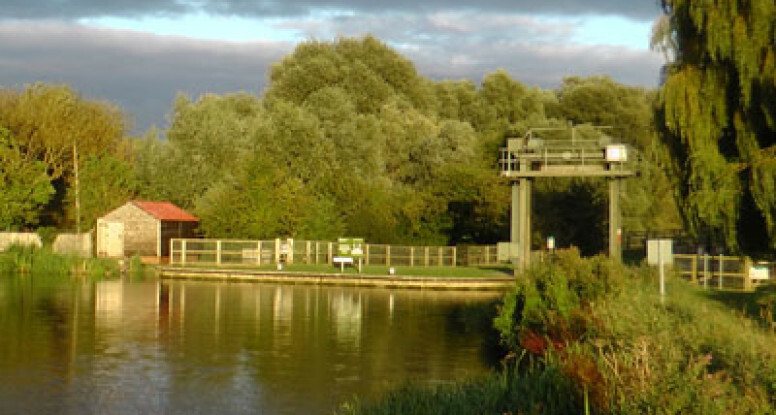 Make sure the lines are manned at all times and avoid drifting too near the lock gates. 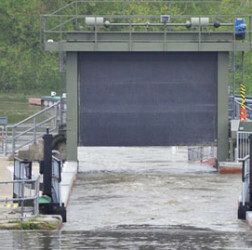 When the water levels have equalised open the guillotine/ mitre doors fully in the direction of travel. Make sure the paddles in the mitre door (if present) are fully closed before leaving. Moor on the landing stage provided, wait for any vessels to finish and leave the lock before checking that all doors, gates and paddles are closed. Fill the lock in the same manner as described above. 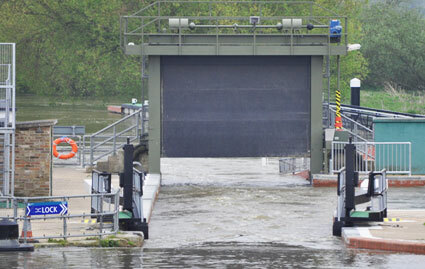 When water levels have equalised, open the mitre doors or guillotine gate fully, enter the lock and follow the procedures detailed above. 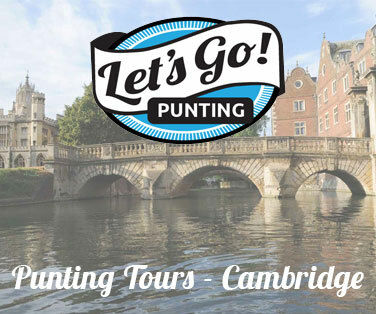 During the busy summer period for navigation it is in inevitable that you will be sharing locks with other craft and this provides a great opportunity to get to know boaters on the river system. People work together to get through locks efficiently and there are just a few simple points of etiquette to follow in order to keep everybody safe and happy. 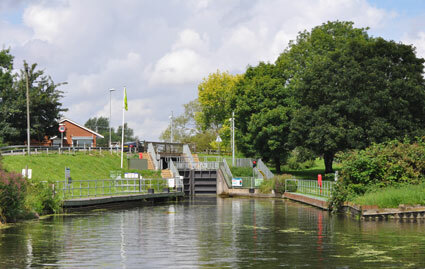 When waiting for a lock be aware that there may be a queue; if boats are waiting moor behind them. Be patient and try to moor as near as possible to other waiting craft in order to leave space for any other boats to join the queue. Once in the lock stop your engine and turn off music, radios or any other source of noise. If you have a dog keep it on board or on a lead whilst passing through locks and don’t open any fuel tanks or strike matches etc. 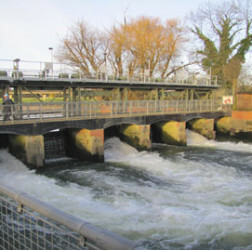 Locks on the River Great Ouse and Nene are used in order to control water levels and prevent flooding. 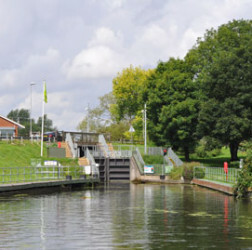 They are administrated by the Environment Agency and after heavy rain or other conditions that significantly increase the rivers flow the lock gates are chained open to allow water to discharge through the locks. 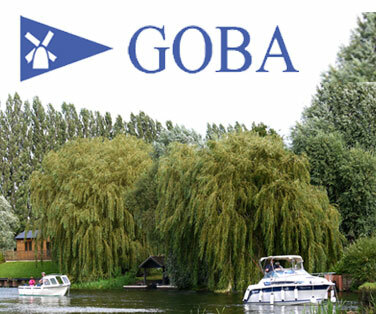 This is referred to as ‘Strong Stream Advice’ and navigation through locks when this warning is in place is prohibited. The Environment Agency runs a strong stream text service which you can subscribe to online. 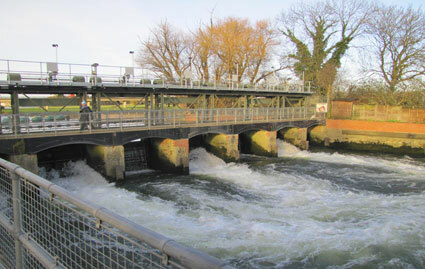 Alternatively you can refer to our online river navigation news page which we update regularly. 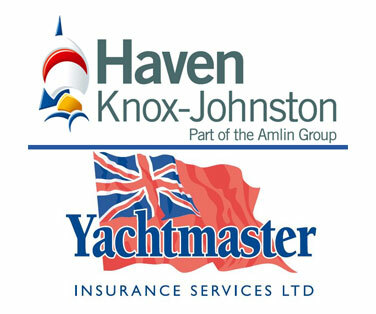 Click to view Navigation News.